If you grew up in India in the ’90s, Essel World was probably your first ever introduction to an amusement park. With their catchy television jingles and detailed maps of mazes and the park, Essel World was a must-visit if you were in Mumbai during your holidays. The kids in us still have the whole jingle memorised! 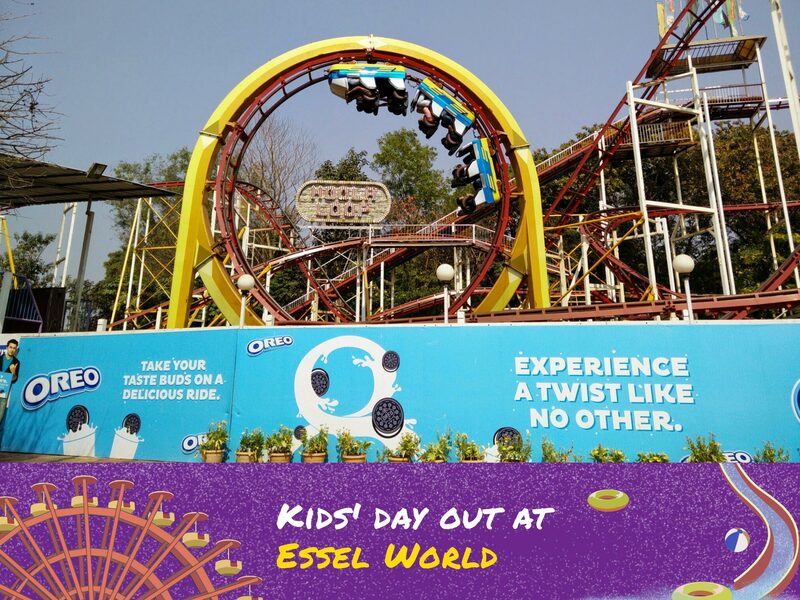 If you’re looking for an amusement park within the city, Essel World is the place to go. From mirror mazes, to crazy cups, to the classics Rainbow and Dodgem (dashing cars), Essel World has all the rides and attractions that’ll remind you of your childhood. There are smaller rides like toy trains, boat rides and a mini version of Dodgem for kids. And if your day out gets too hot, you can even head to Water Kingdom next door for some fun water rides. Book a local cab in Mumbai so you don’t have to drive in Mumbai traffic – you can enjoy your day out with your family.